As a beginner, you have created a blog. And now you are thinking to grow your blog. But as a newbie, you might don't have any community or huge fan page etc. except your friends to share your posts. 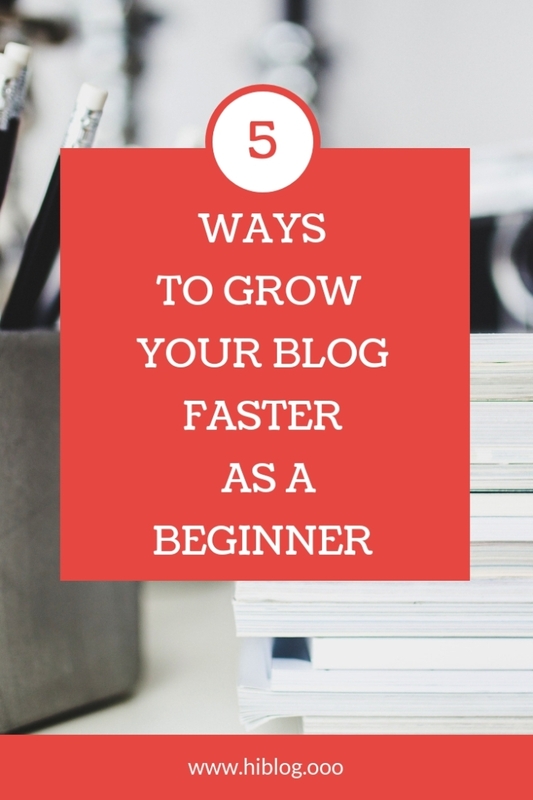 So the question is How can you grow your blog faster? 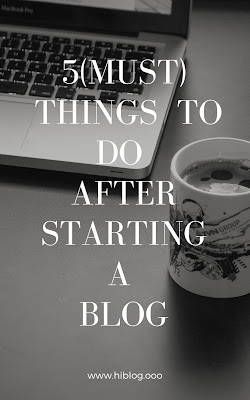 So to figure it out that question I am going to break down a few tips or you can say steps that helped me to grow my blog and this will work for your blog even if you are a fresher. So when it comes to growing your blog faster it may come to your mind to share your blog on social media. Yes, it is necessary but still, you need to do something more with that. 1. Don't just post the link of the post. Write a brief introduction before the link. 2. Share image related to the post. 3. If it is possible then create an infographic and share. 4. Post questions related to the post and let the user find the answer by reading the post. So these are the few tips that you can follow when you share your content on social media. 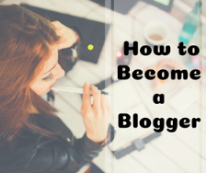 OK then so let's talk about some steps that will help you as a beginner to grow your blog. Do you know about Pinterest? You will shock to know that it is not really a social media only. It is a search engine too. People search for products and services on it. And the images that are linked to your blog will bring traffic. Even I don't believe that before but over a month I am getting over 5k monthly page views on Pinterest and from there I am getting views on the blog. And the most amazing thing is it is the work of a single image that I pinned. And I got 5k impressions on it and over 60plus repin and it is getting more. OK, you can do the same. Firstly, you need to create a perfect Pinterest account. Secondly, create a good image to pin it on the Pinterest group. As you are getting viewers so should let them subscribe to your email list. Even if you have thousands of followers on social media but still you need to do it. Because with the emails you will be much engaging with your audience than social media. Just think people have so many social media accounts and they are getting notifications every time. So if you use social media to communicate with the reader, it may be possible that your message or updates are going to hide among those thousands of notifications. 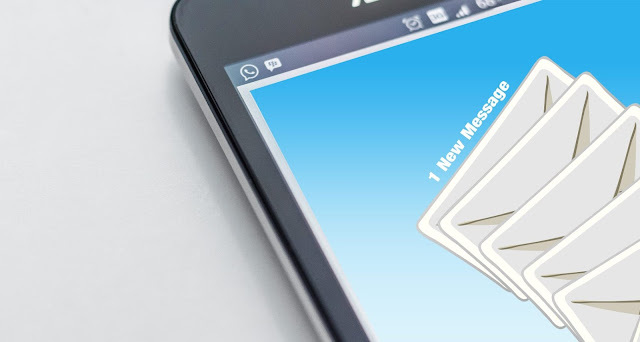 But if you send a mail once or twice a week with interesting information, there is more chance to open that email by the receiver and you can use the email to drive them to your blog. It is like to send a message directly on phone. You can use MailChimp, hellobar, as for free and there are some paid tools like convert kit, Aweber, Getresponse to collect the emails and then schedule then according to your need. So the third one is you need to focus on your content. Remember the content is the king and whatever you will do if you don't provide a good content, people may come to your blog but they may also leave it instantly. So do a better research, learn more, make your blog more interesting. 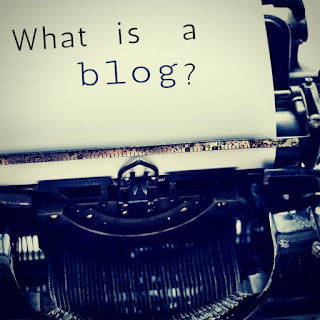 You can check out my article on HOW TO WRITE AN UNIQUE BLOG to know more. Keep consistently blogging. If you have an audience and you don't want to them then keep blogging consistently, don't let them forget you as a stranger. But don't let your blog lose its value in haste. Remember if you provide an article with great value once or twice a week then it is better than daily posts without value. But if you are comfortable enough to spend much time writing you might be an exception. It depends on you. You can download a list of 260 + high pr blog forums site list. So these are the steps that I have followed and got a good effect. And I think if you follow this it will affect your blog too. That’s it. So if you have to share about this topic, don’t hesitate to share in the comment.